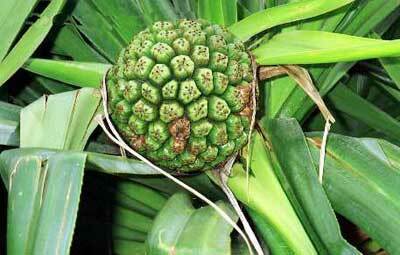 Kewra Essential Oil, the Botanical Name is Pandanus Odoratissmus, is derived from the flower of kewra, under safe conditions. Exotic fragrance of Kewra Essential Oil makes its ideal for the preparation of beverages, sweet dishes, etc. Moreover, Pure Kewra Oil is also used in aromatherapy. Today, we are counted among the overriding Natural Kewra Oil Suppliers, based in India.